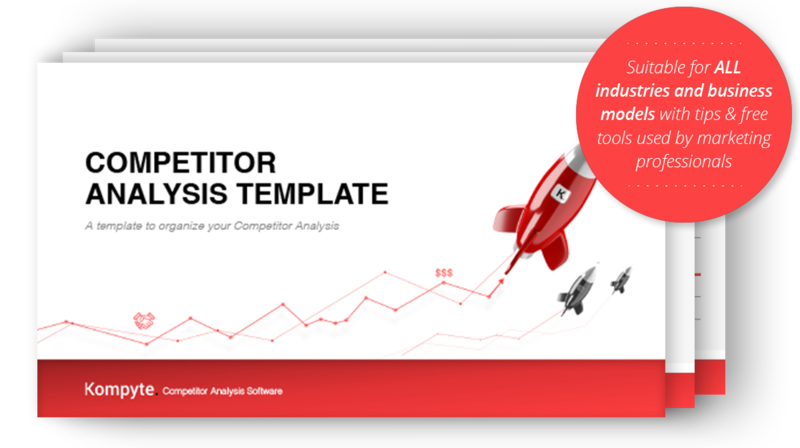 Template includes: Corporate analysis, product & pricing comparisons, messaging matrix, sales battle card template and much more. Find Opportunities to Win in Your Market. Collect & analyze competitive intelligence to surface actionable insight. 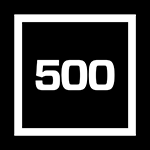 Organize and share insight to inform your go-to-market strategies. Prioritize strategies, execute & earn more market share.